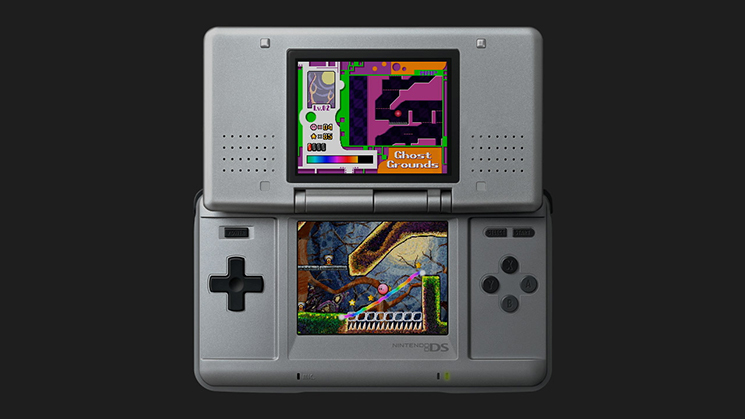 A pair of DS titles are heading to the North American Wii U Virtual Console this week. As of tomorrow, Kirby Canvas Curse and Animal Crossing: Wild World will be available. Nintendo’s website doesn’t list prices yet, but both should cost $9.99 each.